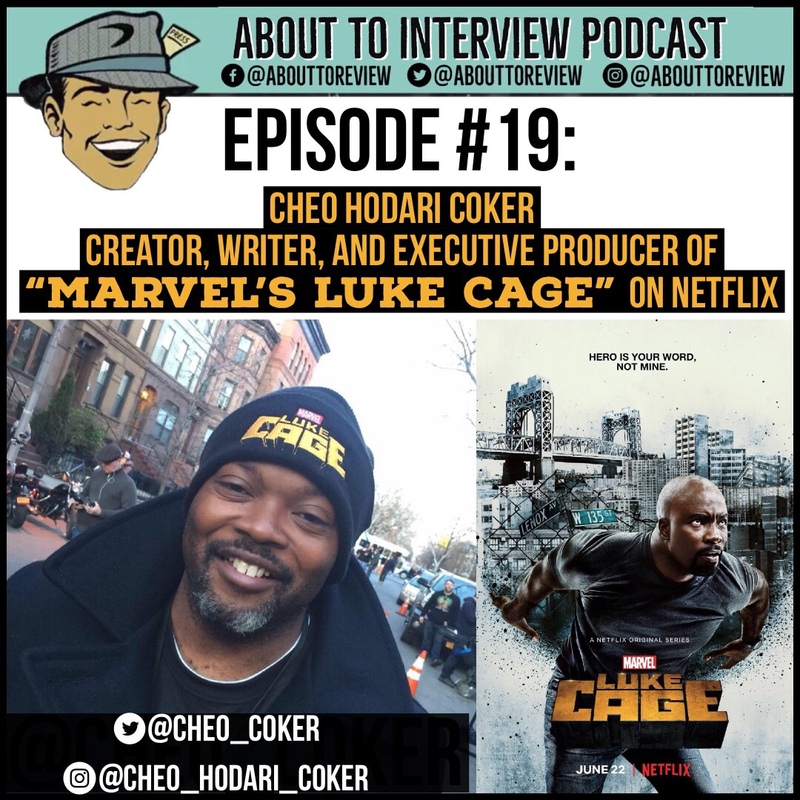 On this week's episode I was joined by "Just Jed" and we reviewed and discussed the new film "Triple Frontier", the Netflix show "Russian doll". After that Jed asked me the questions that listeners provided for the "Ask Me Anything" segment! On this week's episode two guests make their return to the studio: Tim Hall (The People's Critic) and Dyer Oxley (NW Nerd Podcast). 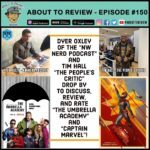 We discuss the new Netflix series "The Umbrella Academy" and the new MCU film "Captain Marvel"! ATR #88 – Money, Threads, and Orcs! Happy holidays from About To Review! Instead of skipping a week for the holidays, I decided to sit in a room and talk to myself, all because I care about you, my dear listeners! On this week's episode I reviewed "All The Money in the World", "Phantom Thread", and the new Netflix movie "Bright".